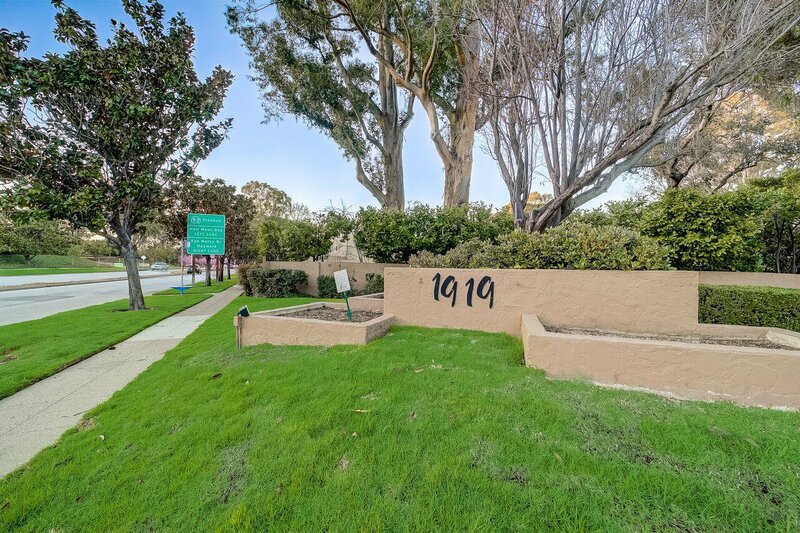 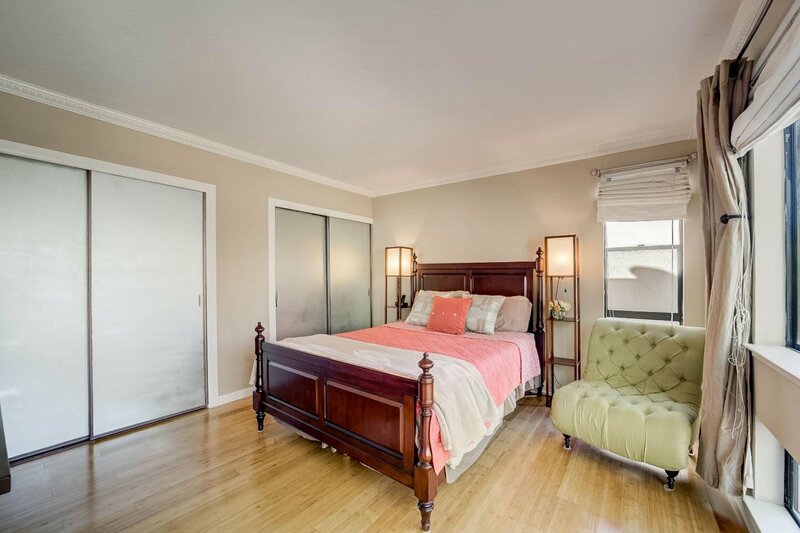 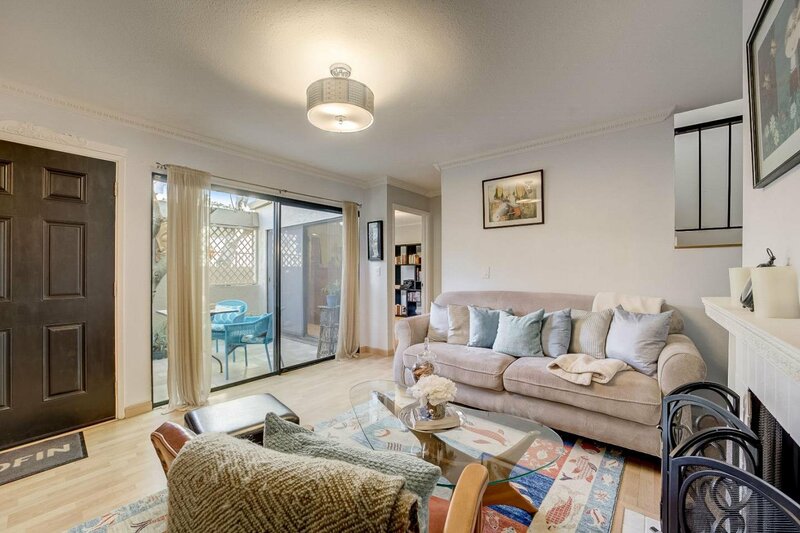 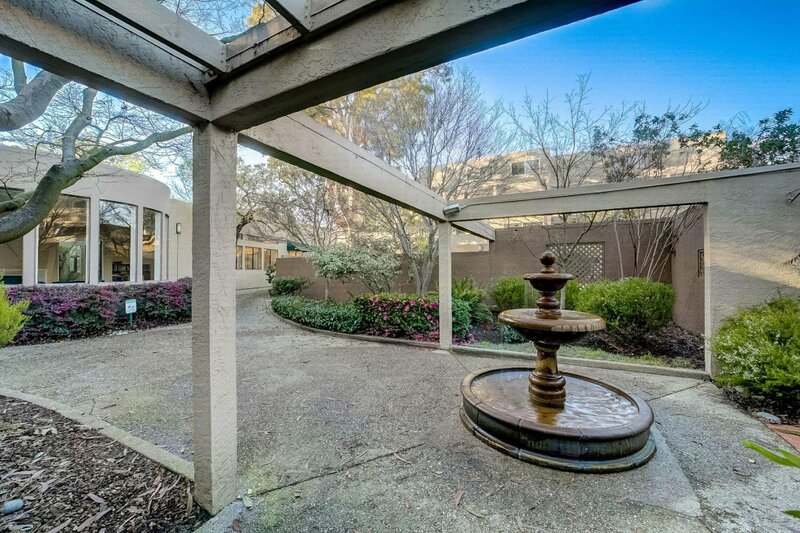 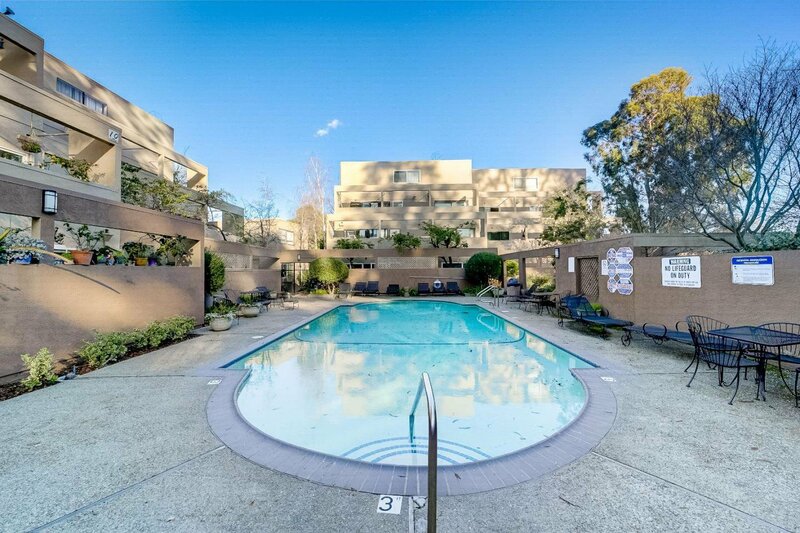 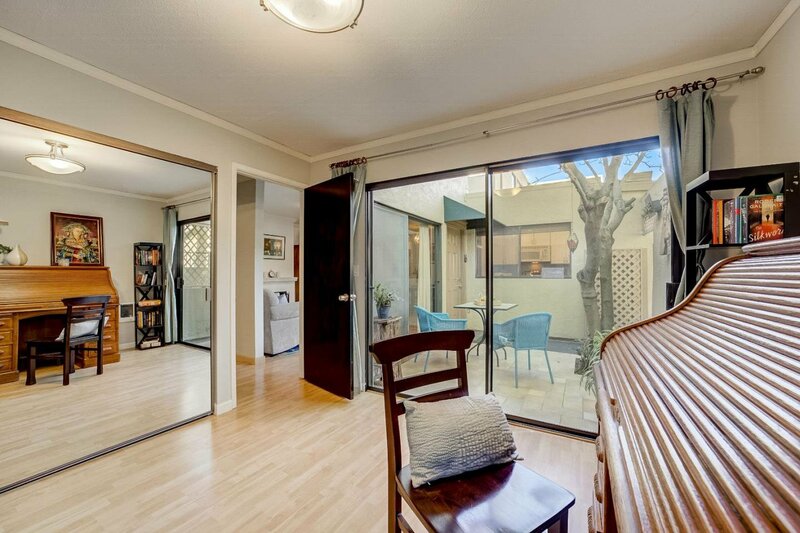 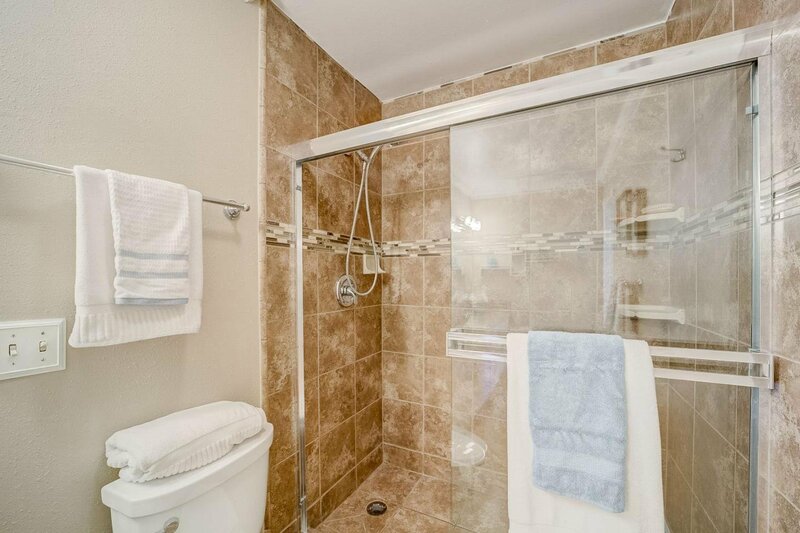 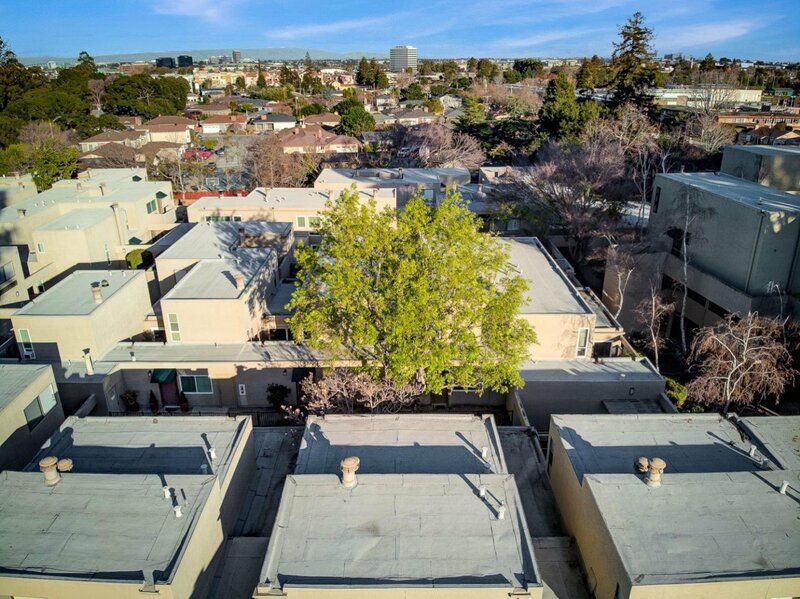 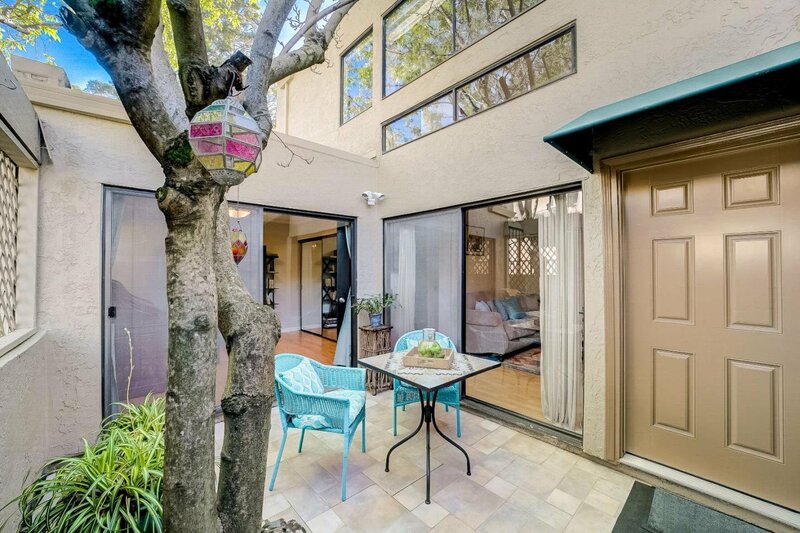 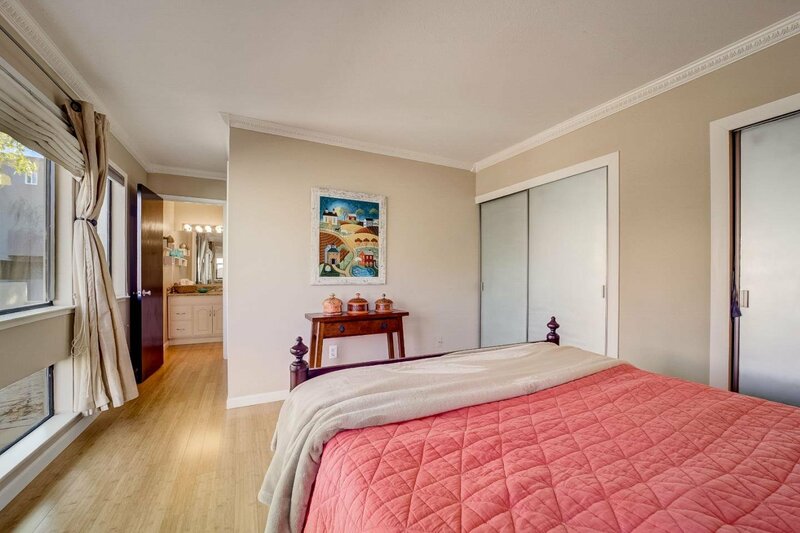 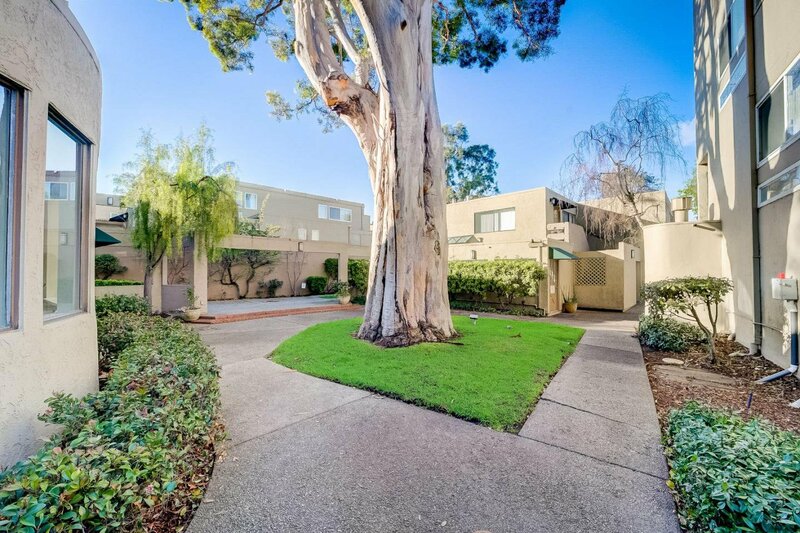 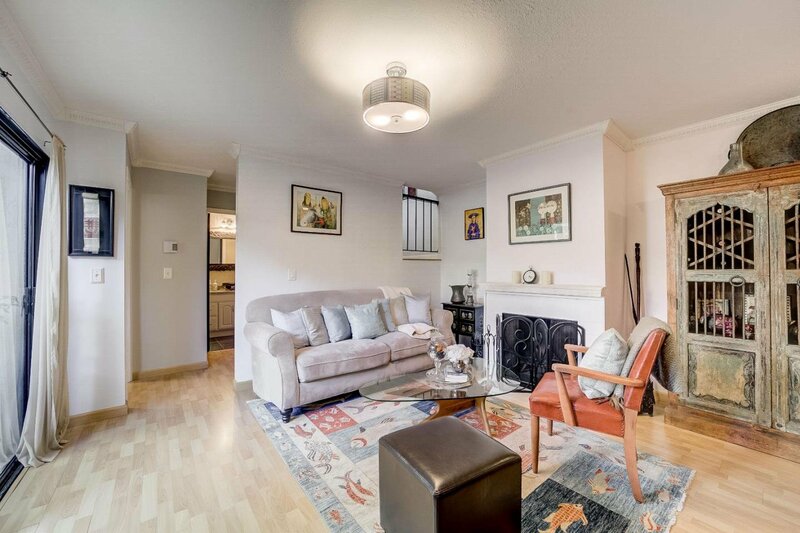 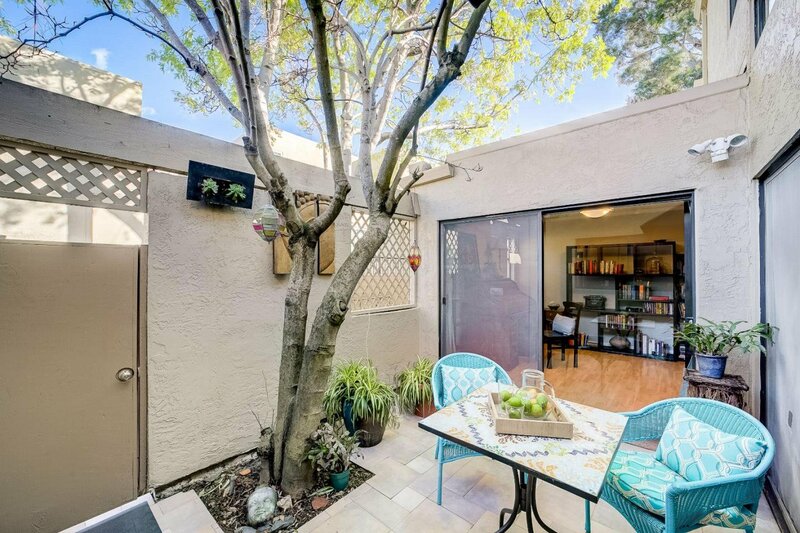 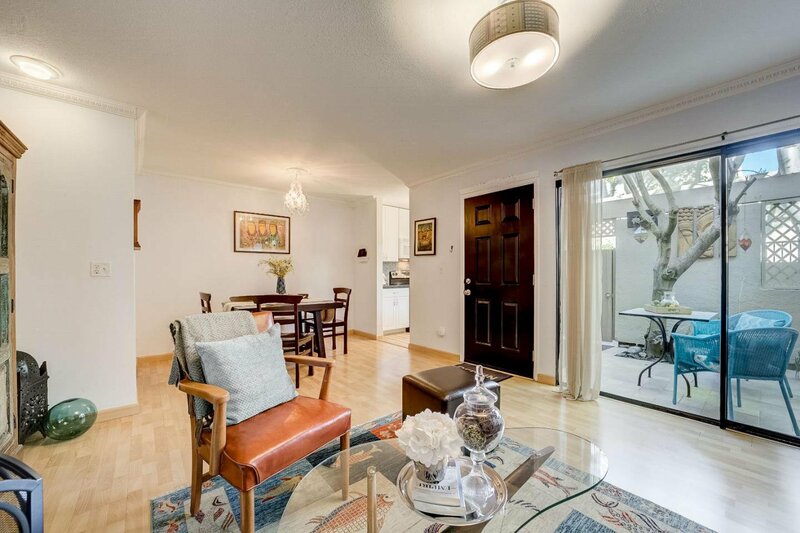 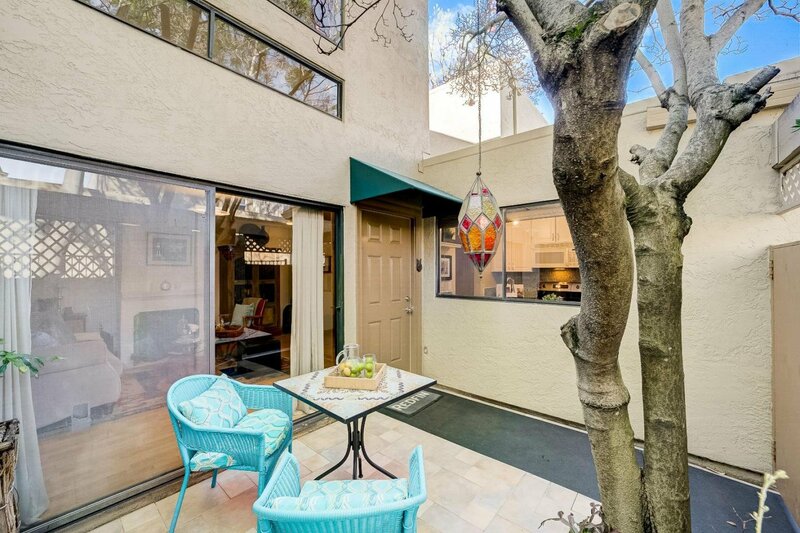 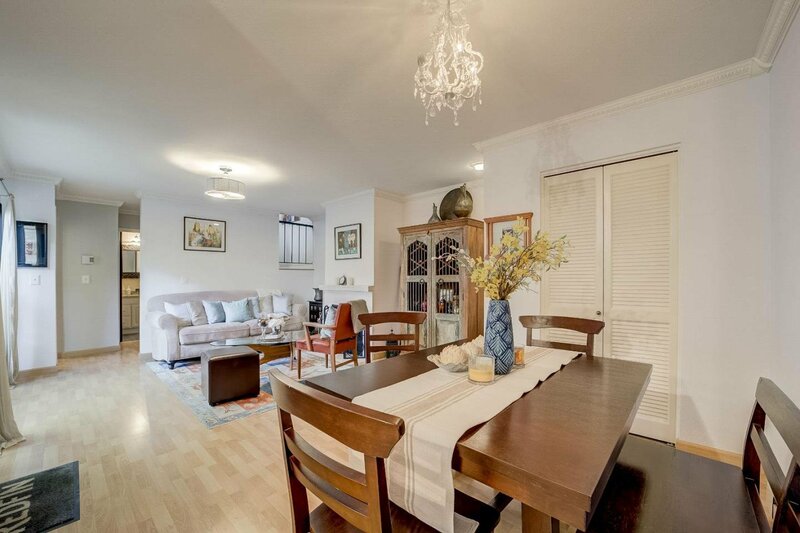 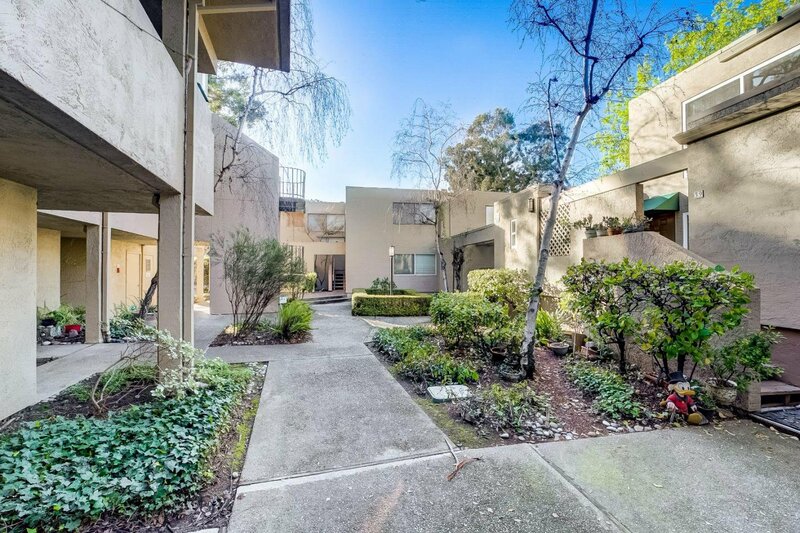 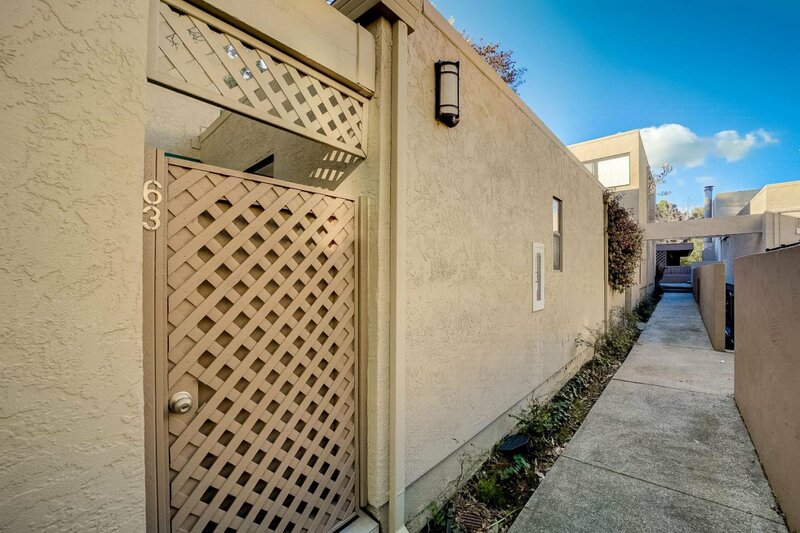 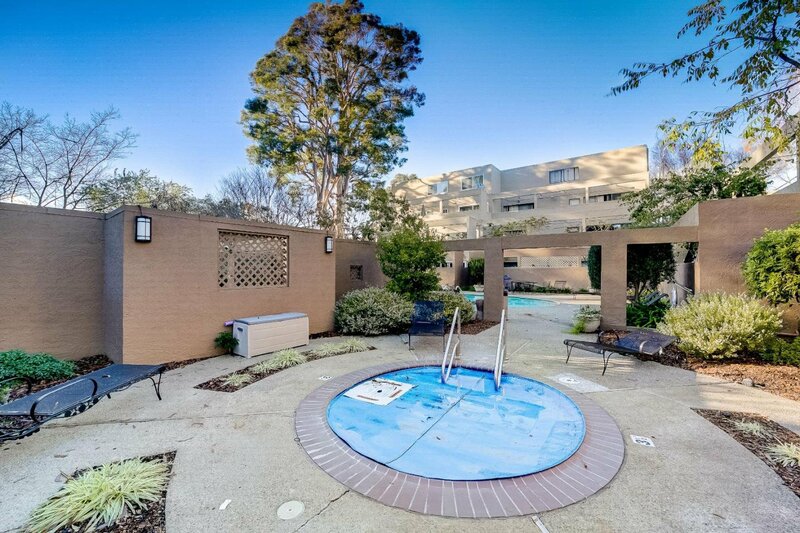 Welcome to this charming two bedroom two bathroom 2-level condo in a desirable San Mateo neighborhood. 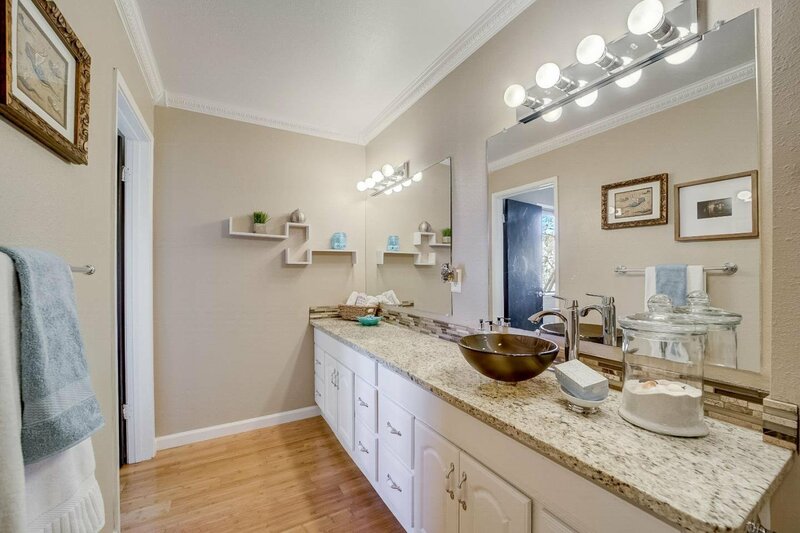 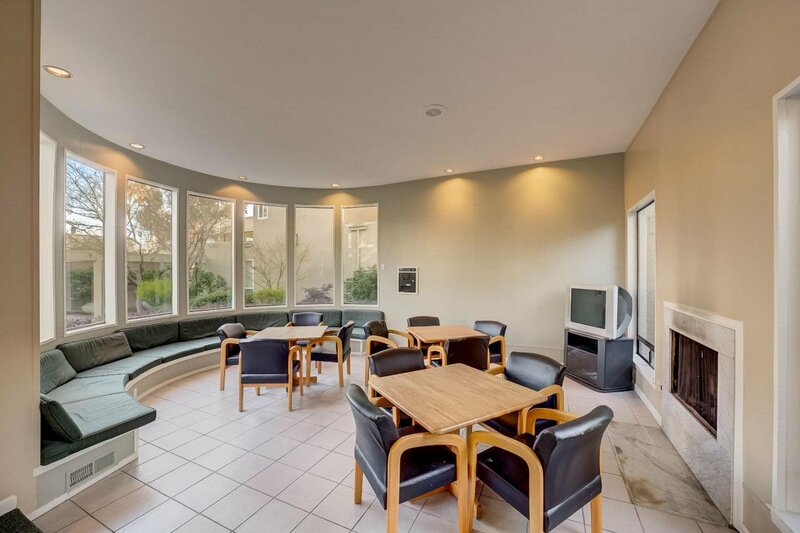 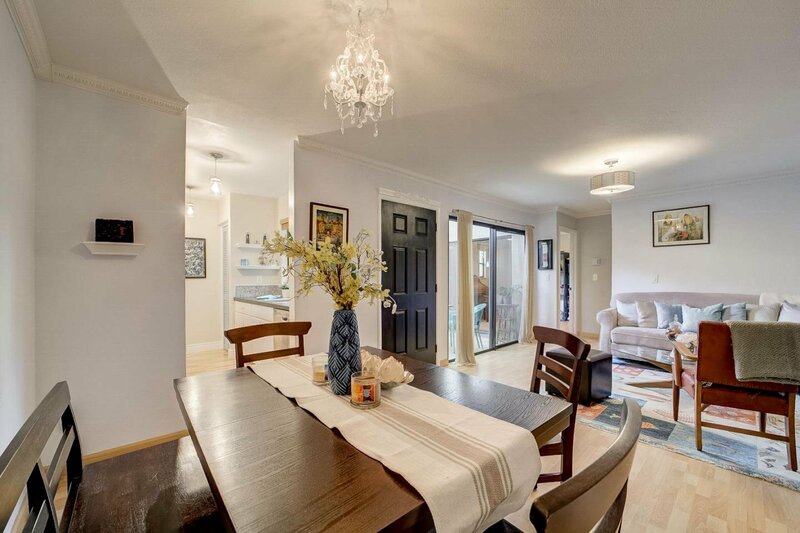 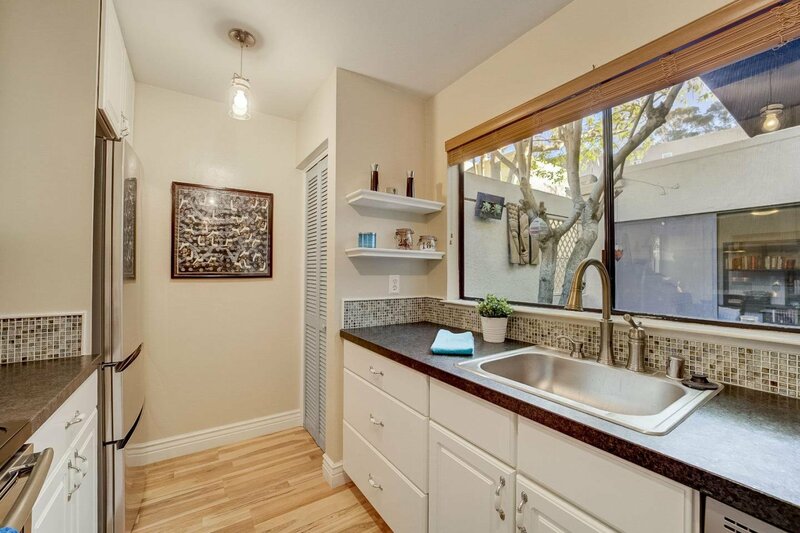 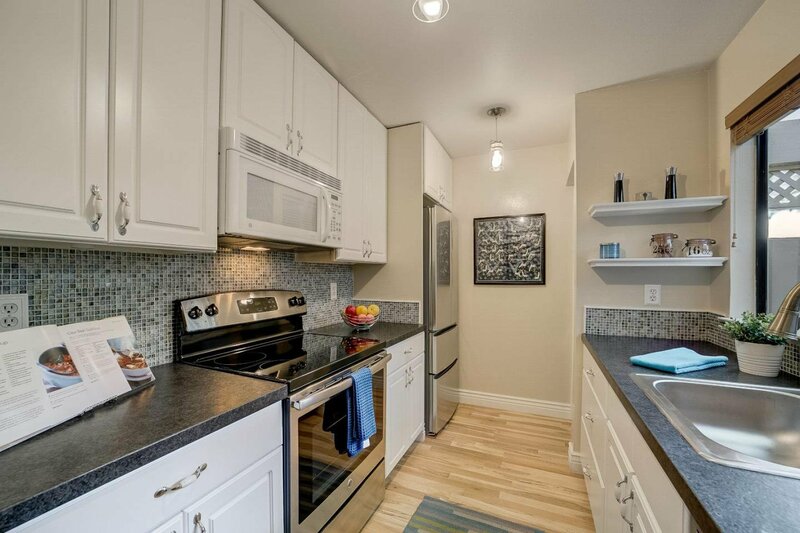 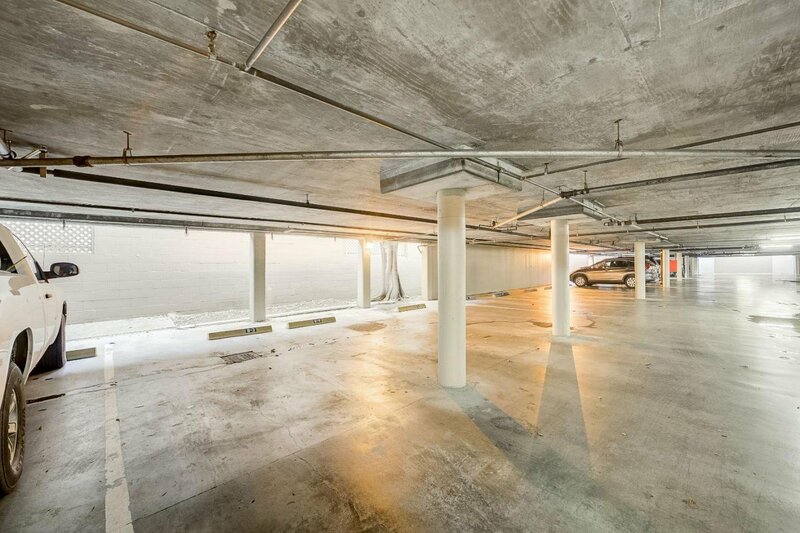 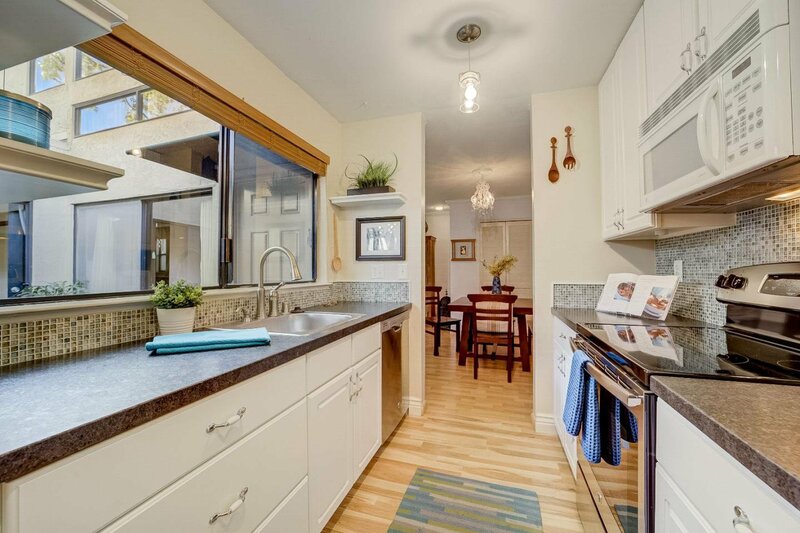 This private and bright unit boasts an open floor plan with updated kitchen, stainless steel appliance and dining area. 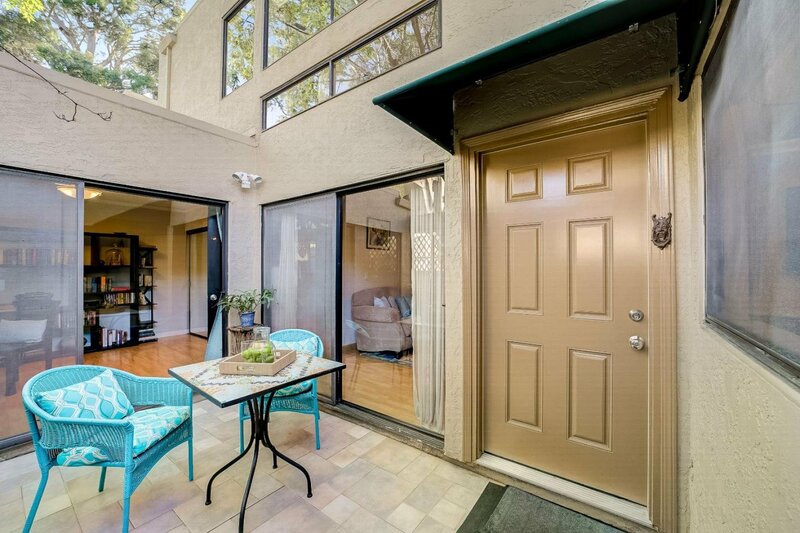 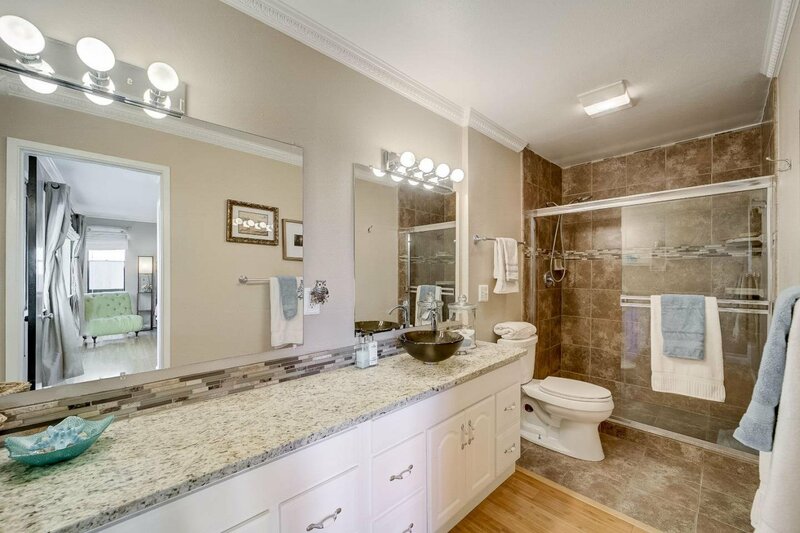 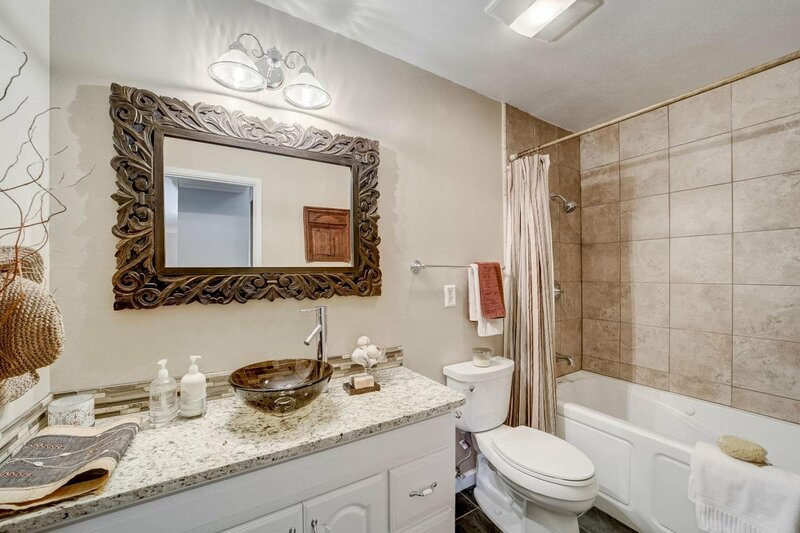 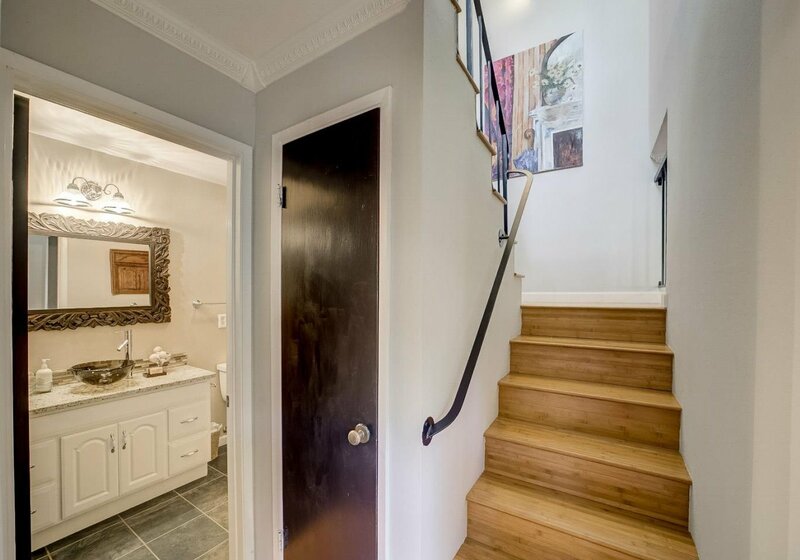 Adjoining open living room w/ fireplace that invites you to a private courtyard patio.Generous sized bedrooms includes a master suite w/ remodeled master bathroom with stall shower on upper level, second bedroom on main level with fully updated guest bathroom. 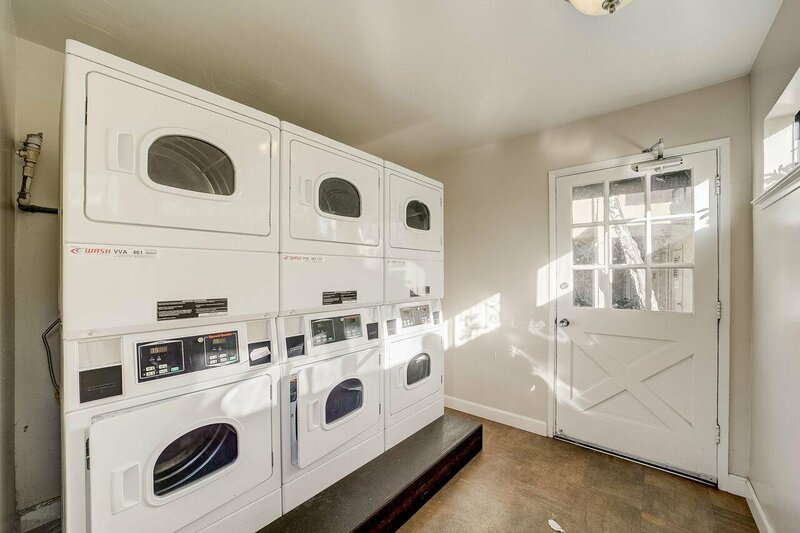 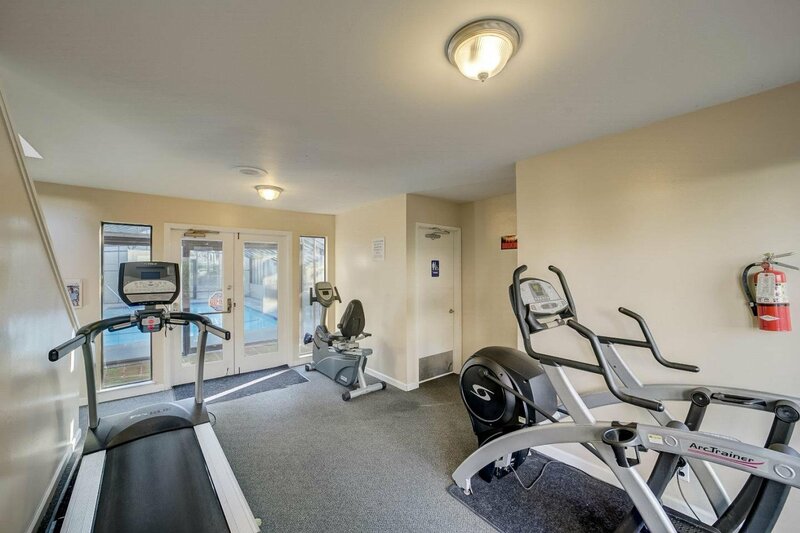 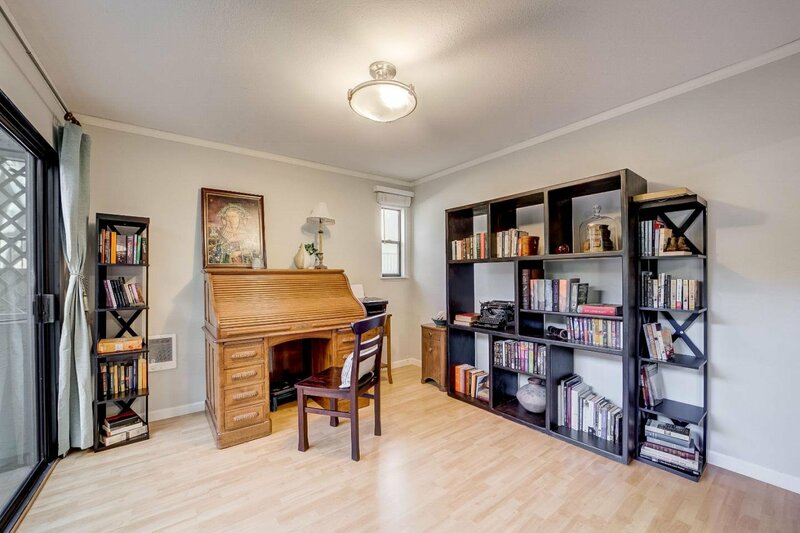 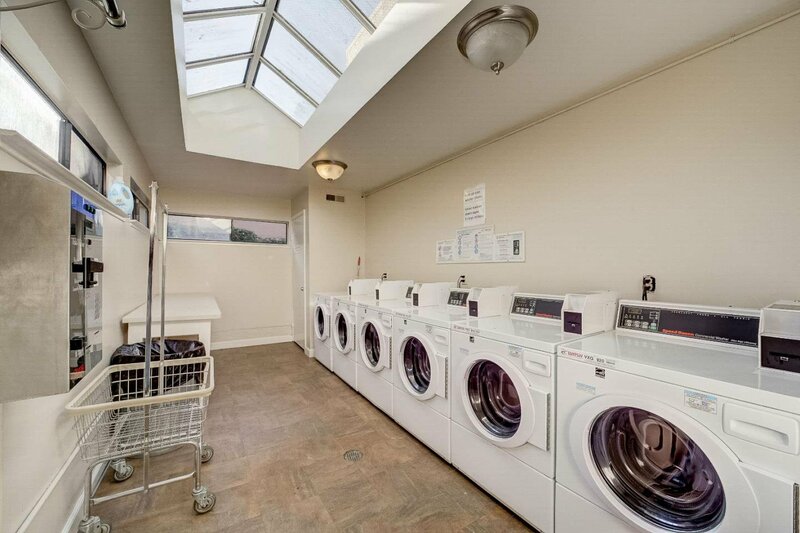 Features include bamboo and laminate flooring, freshly painted interior, spa tub, one car deeded parking, and community laundry area steps from unit. 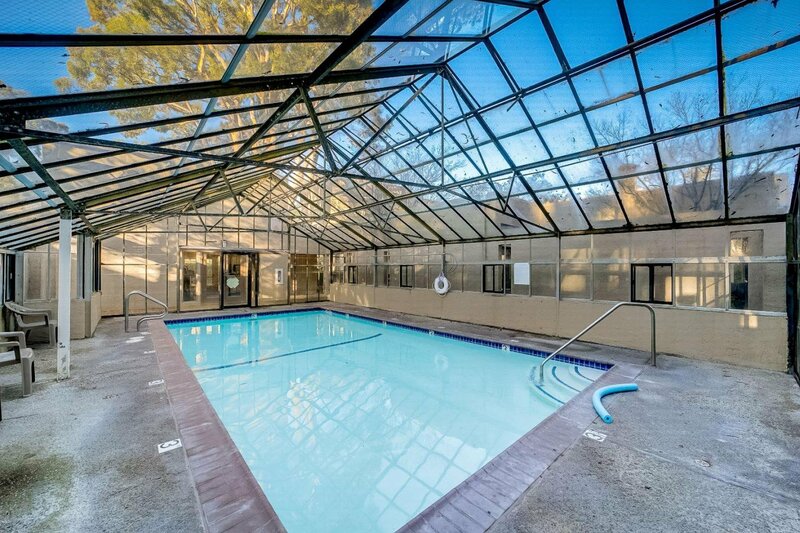 Resort style community includes pool, hot tub and club house with plenty of guest parking. 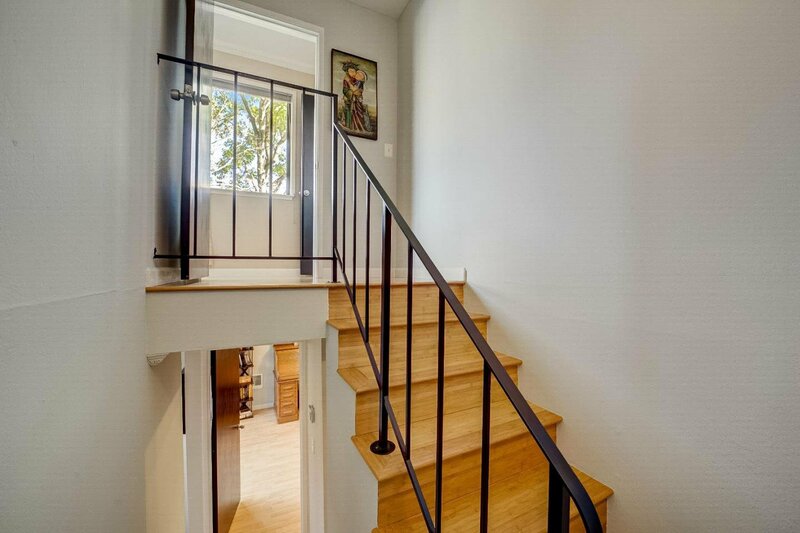 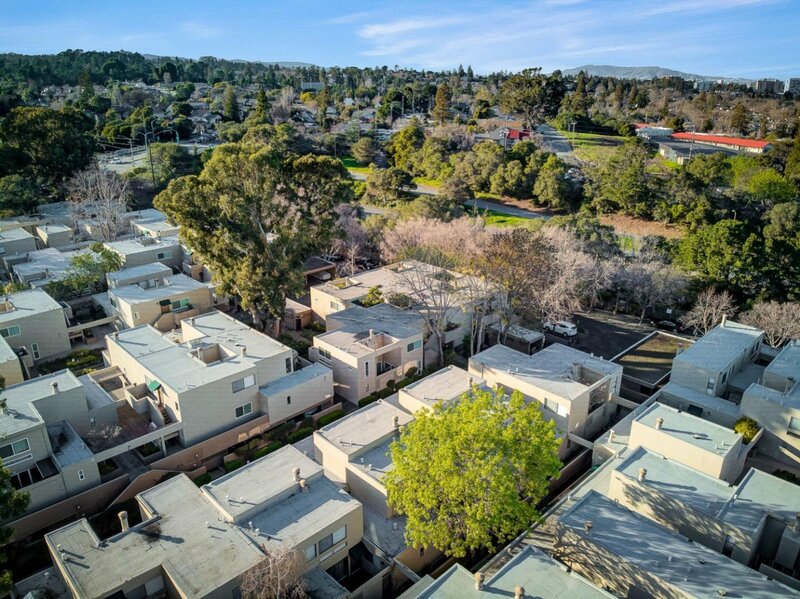 Amazingly convenient yet quiet location minutes to parks, Hillsdale restaurants, shops, HWY 92/101/280, Cal Train, highly coveted schools and more!